A laboratory continuously experimenting and shipping internet products. Makers. Builders. Creators, working together and having fun. We're fully committed to finding new ideas and opportunities that together with a great product, technology and team can disrupt potential markets. It all starts with a deep market analysis where we aim to identify potential ideas and opportunities for growing markets. It can be new ideas, proven businesses within other markets or optimizations for current broken business models. Our potential ideas are defined and exposed to more analysis and critical thinking processes in order to come up with a short list, that will then be tested and validated with our world-class advisors. Once our mind is clear and we know the strategies for product development, technology and go-to-market, we move on to create the prototype. Then we do a fast&furious(™) MVP process to test the market fit and only the ones that get validated will move on to the next stage: growth . We've got a culture of makers, and our formula is about mixing it with our passion for entrepreneurship. Life at Rocka Labs is pretty much like having permanent hackathons, fun coding sessions, even at night from time to time where we team up to explore on ideas and build prototypes. Rocka invests resources in these products and pushes them forward in order to get metrics and understand insights from the market. Products with traction will require yet more resources, that’s when we get series of investments in order to keep building the team and business, and make the product an independent business/spin-off. we're building in our Lab. 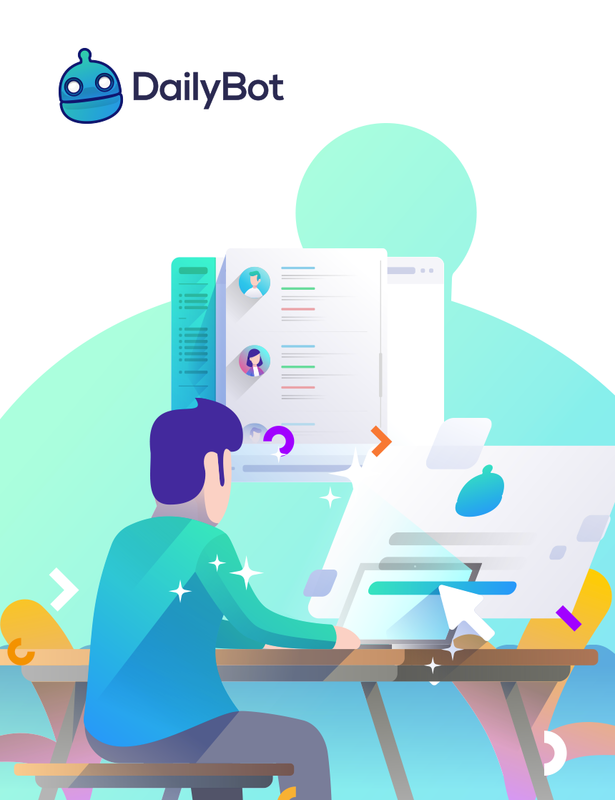 Dailybot is a chatbot and team assistant for Slack Teams. It helps you keep in sync with your co-workers and do async stand-up meetings easily. 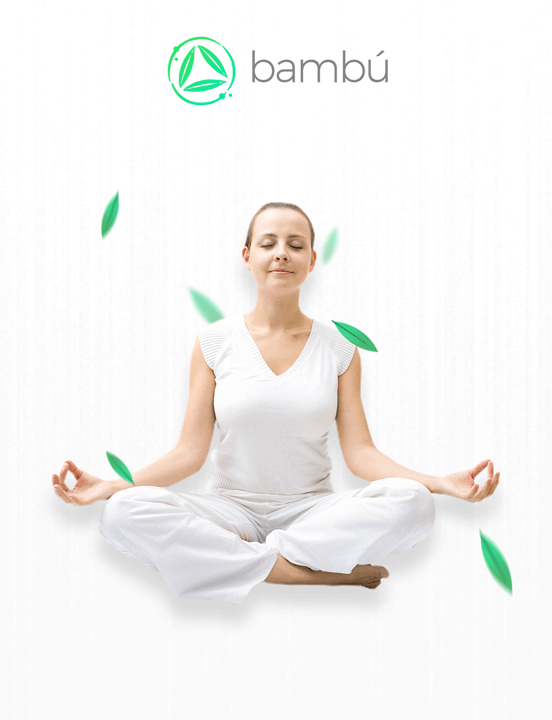 Bambú is a mobile application that helps you do guided meditation in a very simple and easy way. It attends the Spanish speaking market who is looking for "awareness". 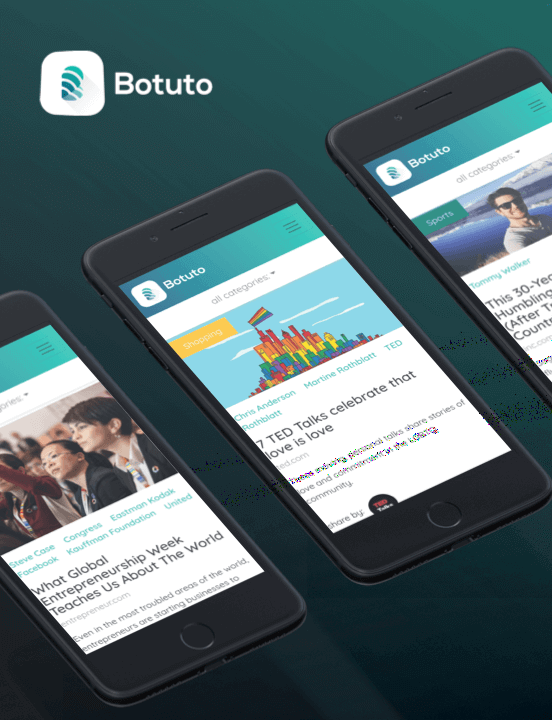 We helped Botuto's founder/engineer build a first version of a Machine Learning product that reads tweets from your Twitter timeline and gives you a custom/organized newspaper made for you.